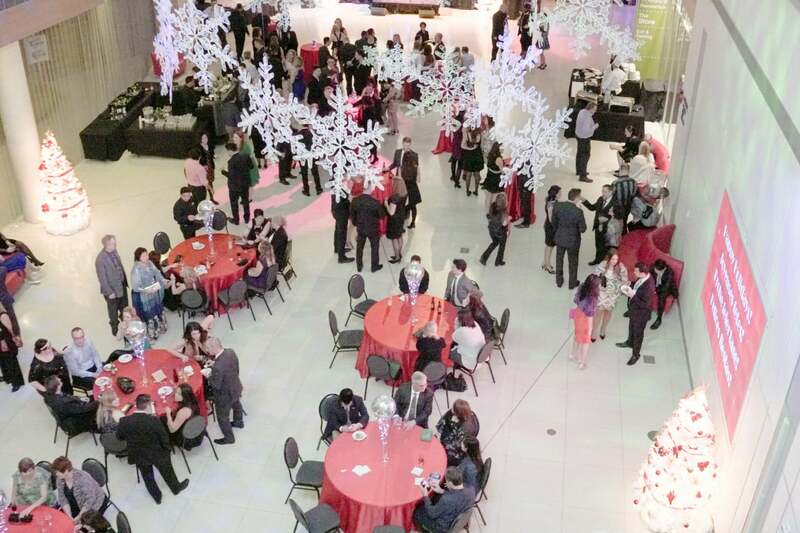 We can make TELUS Spark your ideal place to host your next event to impress. This Calgarian landmark is the perfect location for something wonderfully different. This delightful venue is perfect for a cocktail reception, corporate gala or holiday / birthday party. We love the bright natural light and can design an event that will elevate your event to something spectacular. Needs 2 hour setup with Presentation Stage A/V package. Venue Size: 10,000 sq. ft. Simply Elegant is a one-stop hospitality company that offers catering, event planning, decor and florals for all types of parties. With Simply Elegant you are in great hands! Please keep in mind that you’ll earn AIR MILES@ Reward Miles by booking services from any of Simply Elegant’s divisions including catering, events, weddings, décor, venues, planning and florals. Why work with Simply Elegant?